Using the most recent advances in dental implant technology, our doctors are able to place implants and restore the teeth in the same surgery. 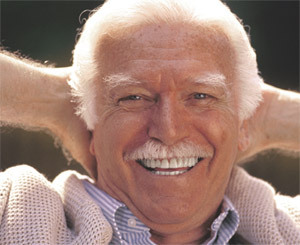 Often called “teeth in a day”, teeth can be removed, implants placed and new teeth made and inserted in a single day. Dental implant placement is a team effort between an oral and maxillofacial surgeon and a restorative dentist. Our surgeons work with dentists in the community, dentists in our school, and we even have our own prosthodontist (tooth-replacement specialist) to make the teeth after the implants are inserted. Our new modern clinic is designed to provide safe general anesthesia for the surgical phase of treatment and laboratory support for the preparation of the new teeth.